While United States citizens await official approval of ETFs by the securities and exchange commission and rulings on the future of cryptos from other government agencies, some states are taking matters into their own hands. 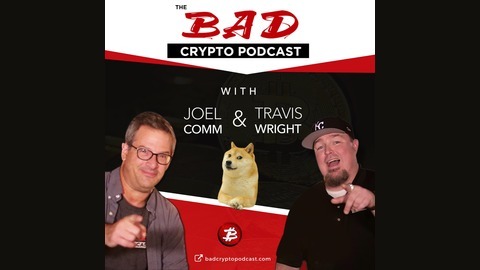 The great state of Wyoming is leading the way by passing pro-blockchain legislation that the governor is signing.Today we welcome Caitlin Long to the show. She’s been leading the charge to make Wyoming a haven for blockchain companies and she’s having an impact.The social media world is also ripe for disruption, and we recently caught up with Bill Ottman, the CEO of Minds.com. 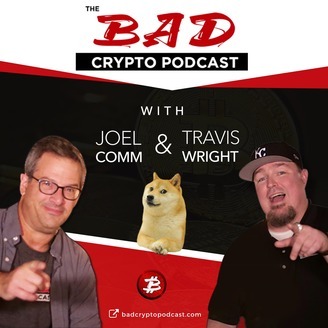 Their social platform rewards users in crypto for posting and engaging.Travis and I are currently in Paris for Paris Blockchain Week Summit, so let’s wine and cheese it up for an ooh-la-la episode #260 of The Bad Crypto Podcast.